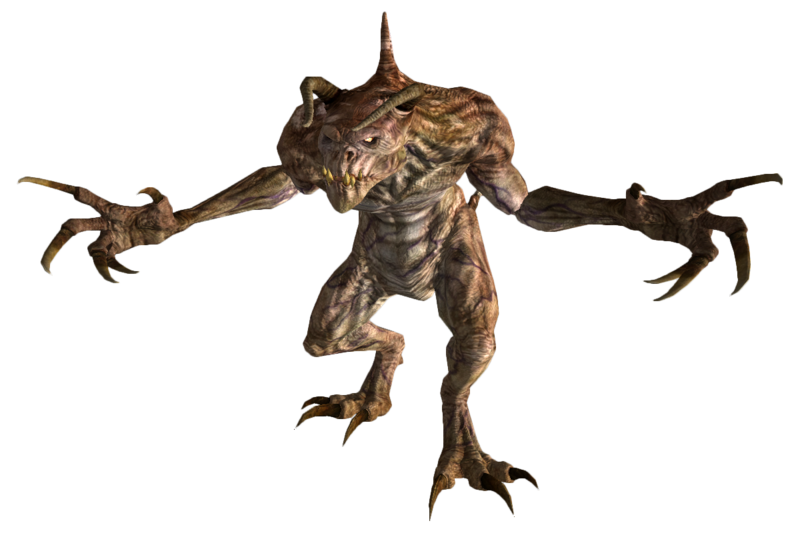 Most hated creature in a video game? There is one even worse. THIS LITTLE *******, RIGHT HERE. Why? HE IS JUST A NUISANCE. HE'S NOT PARTICULARLY HARD TO KILL, in fact, he's pretty easy to kill, BUT HE SHOOTS LIGHTNING WHEN YOU HIT HIM, AND HE HITS YOU EXTRA FAST IF YOU DON'T HIT HIM. He's like that one kid in school who would whine to the teacher that you were bullying him and then annoys you perpetually if you don't freaking yell at him. And you're supposed to feel bad. 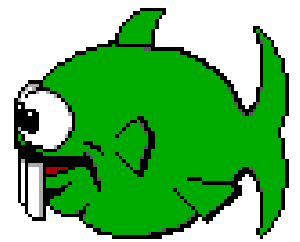 Dopefish owes me a thousand lives I lost to it. THIS, I crap my pants just looking at them. I played a lot DOS games like commander keen, Monster Bash, Hocus pocus..
Any elite mob in WoW that runs around the region killing unsuspecting low level players. Eamples include Hogger (my immortal enemy) and Ol' Gummers. They were so F***ING ANNOYING!!! This egg is cursed. If you don't click it creepers shall rain from the sky! You have been warned. I'm amazed no one mentioned this one. What about Falco? He's says the same **** when you accidentally shoot him. I don't remember what he says but it's like "NICE SHOOTING THERE GENIUS" Or Something. Also None of them are useful. NONE OF THEM. I always shoot them down as soon as possible. The third boss(and his two lackeys) from Contra III. Took forever for me to learn how to get past them. Cho'Gall from the Bastion of Twilight raid in WoW boy does this guy make me upset. You are not kidding, they did an outstanding job with that raid. Half-Life 2 poison Zombies. While not the toughest foe out there, they're bloody annoying because they have so much health, not to mention the fact that they throw the poison headcrabs at you... bleugh. Psh, it's not hard to kill an awper unless you're playing a deathmatch server where it's impossible to flank. I hate people with autoshotguns and people camping behind the doors on office more than awpers.